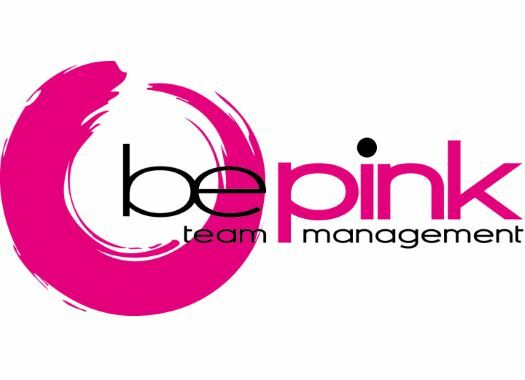 BePink is ready to face the World Championships team time trial. The riders have already done a recon ride on the course ahead of the big day in Austria. The team time trial of the championships of Innsbruck will be 54.5 kilometres long on a mostly flat route that has an elevation gain of 152 metres. "We have done the first reconnaissance of the route, which is suitable to reach great speed," said team manager Walter Zini. "The length of the track is what will make this event very challenging!" The team had to suffer changes due to injuries of two riders that were supposed to be part of this event. "Despite the changes in the formation, which was necessary due to the injuries of (Maria Vittoria) Sperotto and (Katia) Ragusa, the girls have immediately shown a good harmony and a good condition, so we hope to be able to do a good performance."